Be part of an annual autumn event that celebrates our community’s heritage. Under our large heated tent, enjoy live musical entertainment ranging from classic German oompah music to classic rock, along with German beer and cuisine. The entrance to the festival will be through the Pre-Emption House Visitor Center. Parking is available in the Municipal Parking Garage on the corner of Eagle and Aurora and in the Naper Settlement visitor's lot on Porter Avenue and Webster Street. All proceeds benefit the Naperville Heritage Society. Ticket or eventquestions? Email or call 630.420.6010 weekdays from 8 a.m. to 4 p.m. 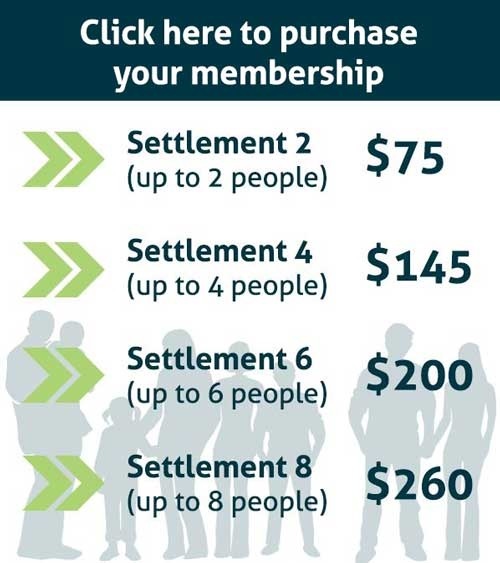 Become a member today to get in free! Membership includes admission to all special events, including Civil War Days, Naper Nights, Oktoberfest and All Hallows Eve. Weather: Oktoberfest will take place rain or shine! However, in the case of unsafe weather - lightning, tornado, etc. Naper Settlement will close the grounds. All events and prices are subject to change without notice. Special event rates may vary.